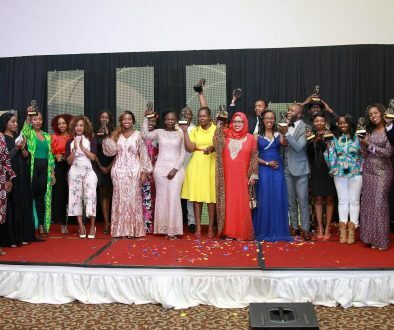 The winners of the Kenyan Blog Awards 2016 (BAKE Awards) have just been announced at a gala event that took place today at Radisson Blu Nairobi. 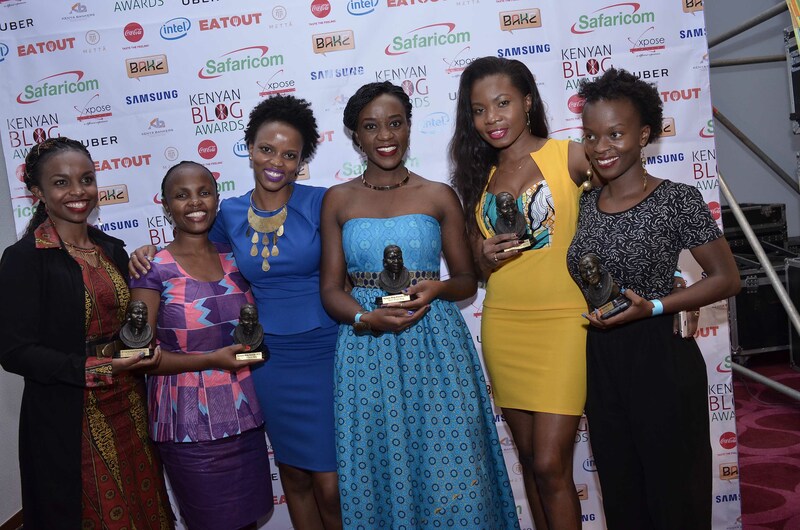 The BAKE Awards 2016 journey started on January 8th 2016 with the launch of the awards plus the opening of the submission where Kenyan blogs could be submitted into the competition. The submission phase closed on 10th February 2016 which saw 4,899 blogs being submitted into the competition. 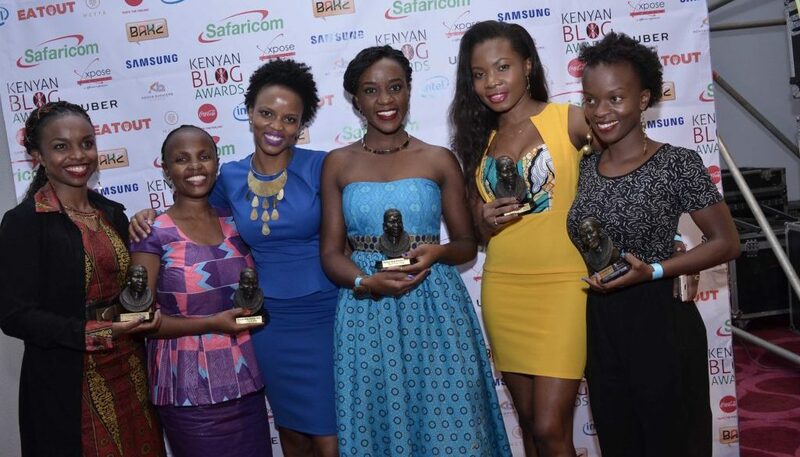 The judges took over and trimmed the submissions to just 5 blogs per category. The judges this year were Ahmed Salim, TerryAnne Chebet, Mikul Shah & Muthoni Maingi. 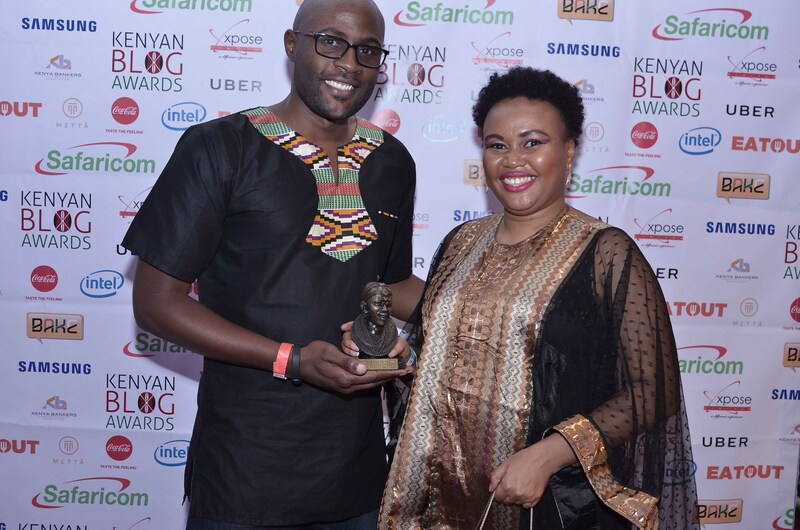 The voting phase of the Kenyan Blog Awards was opened on March 3rd 2016 where the Kenyan public got to vote for their favourite Kenyan blogs. It then closed on 1st May 2016. 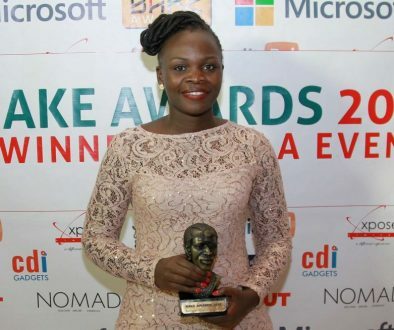 The BAKE Awards 2016 sponsors included Safaricom, Xpose, EatOut, Samsung East Africa, Coca-Cola, Intel, Kenya Bankers Association, Uber and Mettā. Among the winners this year was lifeinmombasa.com which won in the County Category thereby becoming the first blog from Mombasa to ever win in the competition. Other newcomers include: couchhealthandfitness.wordpress.com (health), kaluhiskitchen.com (food) and ernestwamboye.blogspot.com (Religious/spirituality). Prizes: Galaxy A5 Phone, 5,000 Safaricom Airtime, Intel Laptop bag, Samsung Gear VR and Mettā membership. Prizes: Samsung Galaxy J7 Phone, 5,000 Safaricom Airtime, Samsung Gear VR and Mettā membership. Prizes: Dinner for two at Tatu Restaurant at Fairmont, the Norfolk, two round trip tickets to Mombasa on Jambo Jet, Huawei GR5 Phone, 5,000 Safaricom Airtime and Samsung Gear VR. Prizes: Huawei Mediapad 10 Tablet, 10,000 Safaricom Airtime, Samsung gear VR and Mettā membership.